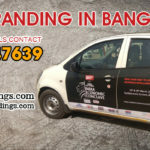 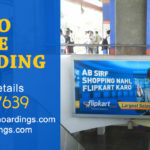 MyHoardings provide cab branding services across PAN India. 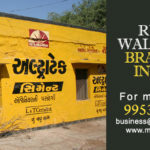 Ahmedabad being business hub is quite passionate for brand promotion on exclusive media like “Cab Branding”. 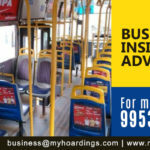 Some big players in the field of cab advertising business are OLA and UBER. 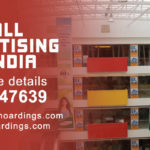 They have authorized agencies who handle their advertisement department. 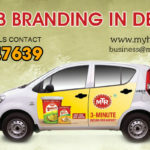 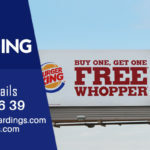 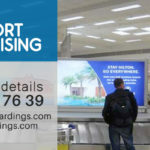 Also, there are several small and mid sized car taxi providers that offer to display ads on their fleet of cars (On doors, Inside cab & on back panel) as this does not just earn the advertising agency and advertisers profit but also provide cab fleet owners with an opportunity to make extra money over and above their trip earnings. 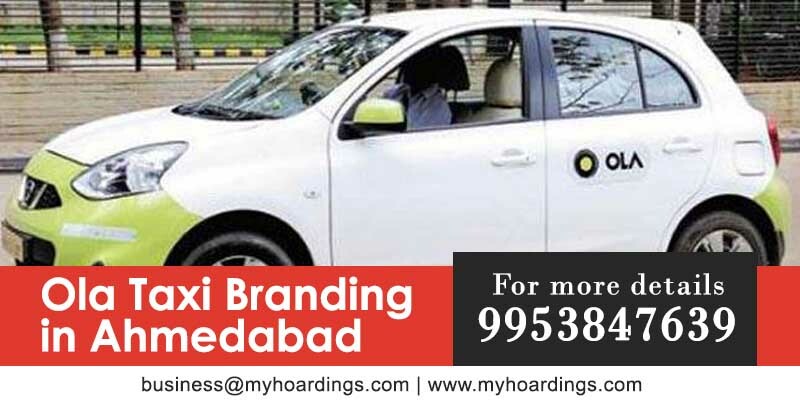 Call +91 9953847639 for exclusive deals on “Ola Cab Branding” and “UBER Taxi Advertising” in Ahmedabad.